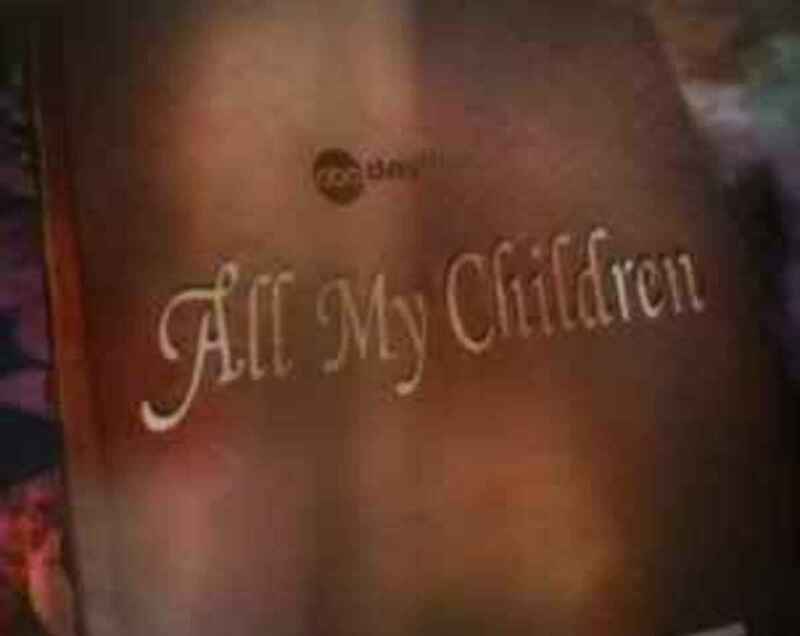 Could Prospect Park's All My Children And One Life to Live Air on Cable? 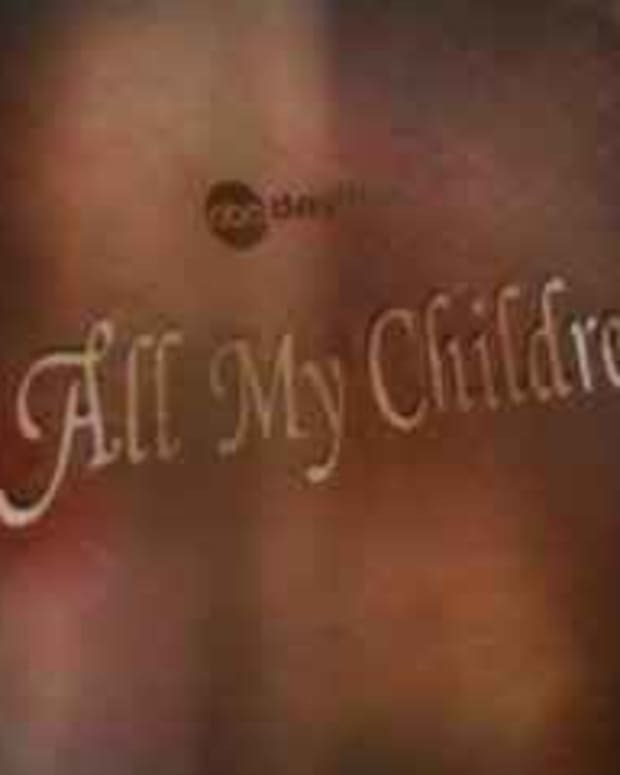 Another twist in the All My Children, One Life to Live and Prospect Park story. According to Deadline, Prospect Park is shopping AMC and OLTL to cable networks and is "getting interest" in the soaps. I hear that Prospect Park, the company, which licensed the soaps from ABC and plans to relaunch them online in the first quarter of 2012, is meeting with cable networks -- both big-tent, general entertainment networks and female-centered nets -- about TV sale of the two series and is getting interest. Under its agreement with ABC, Prospect Park has the right to carve out a traditional TV window, which, at least for now, is expected to come after the episodes premiere online. Prospect Park Closes Financing For Online Network Set to Air All My Children and One Life to Live! Prospect Park to All My Children and One Life to Live Actors: "We Want to See You on All Our Shows!" Prospect Park Cuts New Episodes of All My Children and One Life to Live to Two a Week!